This year heralded in the fourth edition of CSA Z462, Workplace Electrical Safety. It builds upon previous versions by including new definitions that harmonize with other safety standards, such as CSA Z1000 (Occupational Health and Safety Management) and CSAZ1002 (Occupational Health and Safety: Hazard Identification, Elimination, Risk Assessment and Control), and those dealing with arc flash and shock hazards. It also features additional requirements aimed at establishing more robust electrical safety programs. 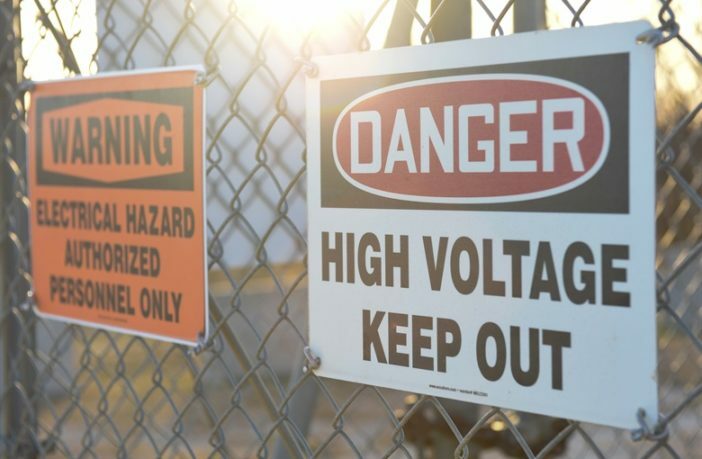 Here are some of the most noteworthy changes to the standard, which aims to help workers install, operate and maintain electrical equipment safely, and provide additional safeguards to those who work in close proximity to energized electrical equipment. Clause 4.1.6 contains several new electrical safety program requirements. Newly installed or modified electrical equipment must be approved and inspected to ensure the basis for a ‘normal operating condition’ is fulfilled before contemplating the condition of maintenance. Human error must be considered and the hierarchy of risk control methods be applied to reduce risk to workers from electrical hazards. Methods include: elimination; substitution with other processes, systems or materials; engineering ‘safety by design;’ warning signs and barricading; administrative, training and procedures; and electrical specific personal protective equipment, tools and equipment, and proper care, use and maintenance. 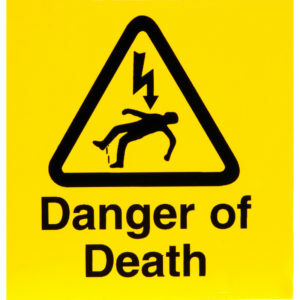 A detailed job safety plan must be completed by a qualified electrical worker and documented. The plan should include a description of the job and individual energized electrical work tasks; identification of electrical hazards associated with each energized electrical work task; a shock risk assessment for energized electrical work tasks involving a shock hazard; an arc flash risk assessment for energized electrical work tasks involving an arc flash hazard; and work procedures, special precautions and energy source controls. Clause 4.1.7 outlines requirements for general electrical safety training for arc flash and shock hazards for qualified electrical workers and unqualified persons. They include arc flash and shock hazard training with safety-related work practices; lockout procedure training; and emergency procedure training with specific instruction on contact release. Clauses 4.1.10 and 4.1.11 provide guidance and protection to unqualified persons working with portable cord-and-plug connected electric equipment and ground-fault circuit interrupters, or GFCIs. This is where the risk of shock to unqualified persons exists. Risk reduction is achieved by awareness training and instruction of proper care, use, testing and maintenance. Clause 4.2 includes lockout procedure training requirements. Two new steps have also been added to the process for establishing and verifying an electrically safe work condition: the release of stored energy; and release or blocking of stored mechanical energy. It’s important to follow the eight-step process specific to electrical equipment isolation and ‘test before touch’ every conductor and circuit, every time. Clause 4.3.6 provides several requirements that have a direct impact on the likelihood of occurrence that, for example, an arcing fault will occur or there will be exposure to a shock hazard. Precautions for personnel activities include being aware of potential hazards at all times (alertness), communicating changes in scope, not reaching blindly into equipment that could contain exposed energized conductors or circuit parts and anticipating failure, among others. Specific policies and practices should be documented in the electrical safety program to ensure these requirements can be enforced. Changes to Clause 6 relate to safety requirements for special equipment, including electrolytic cell lines, batteries, lasers and power electronic equipment, and work requirements for research and development laboratories. The annexes contain a wealth of information related to clause content: how to apply the standard in a safety management system; limits of approach; an example of an energized electrical work permit; a detailed lockout program; electrical hazard explanations; compliant arc flash and shock hazard equipment labels; high voltage substations and related practices; and details on human performance.